10、膨胀係数 7% from Na to H form. 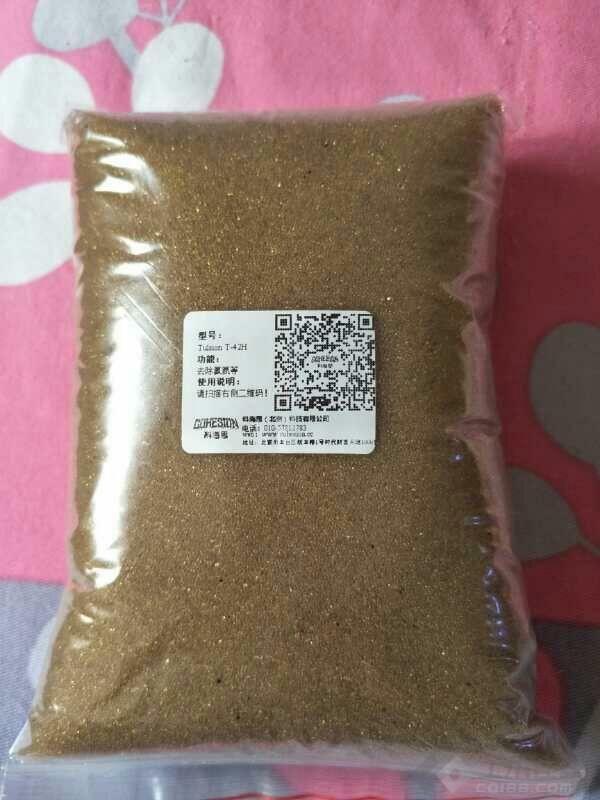 再生药剂用量 30 to 120 gms HCl/ lit. 或者 40 to 250 gms H2SO4/ lit.